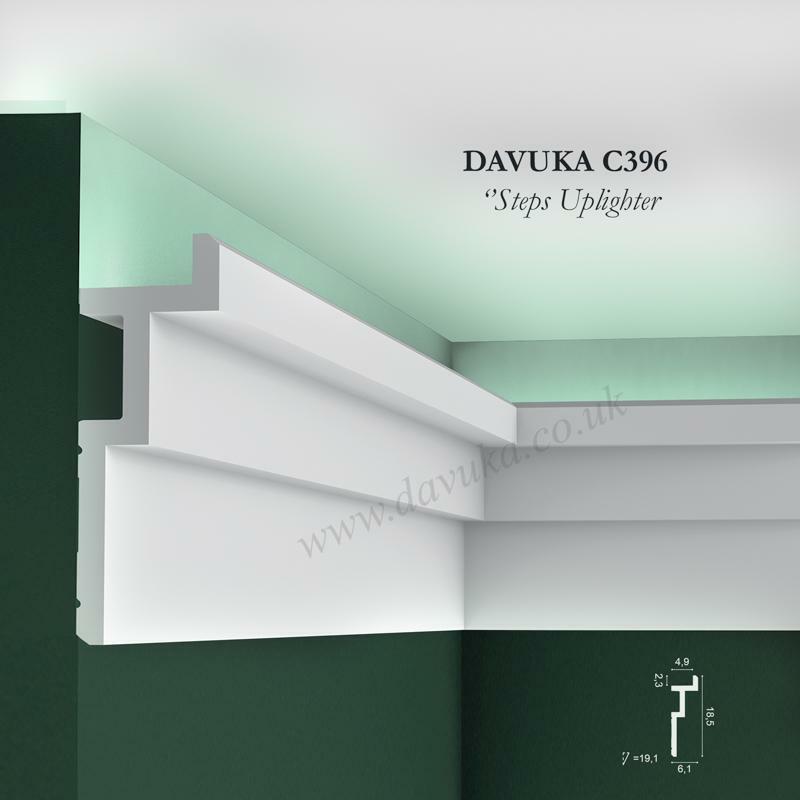 A clean, modern (with a nod to the art deco era) uplighting profile taken from the Steps cornice range. 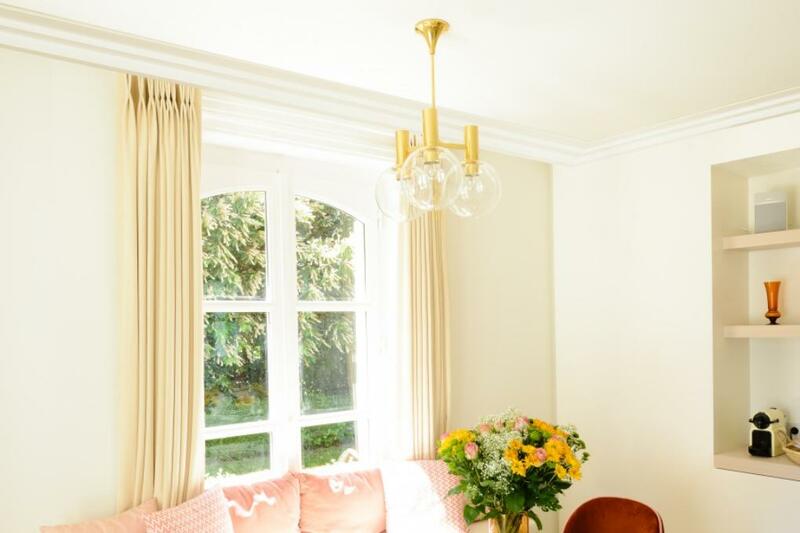 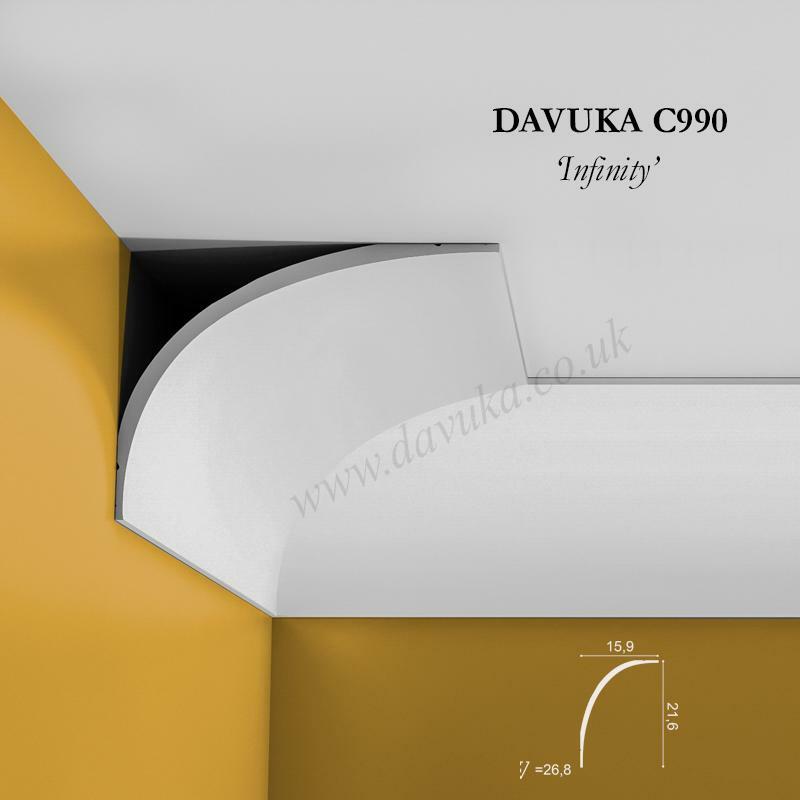 The angled corners above and below provide additional subtle shadow lines. 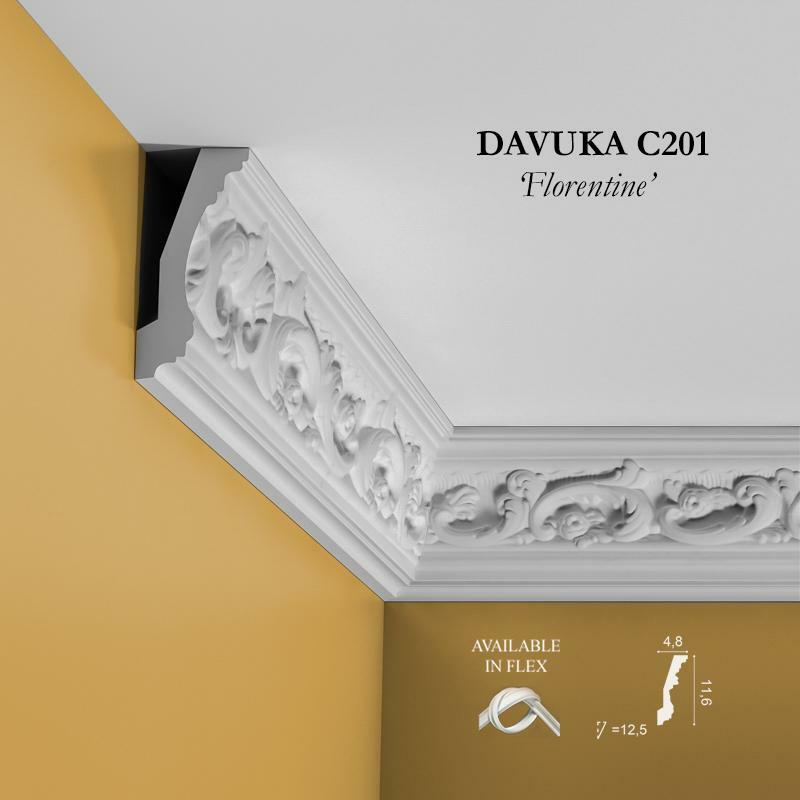 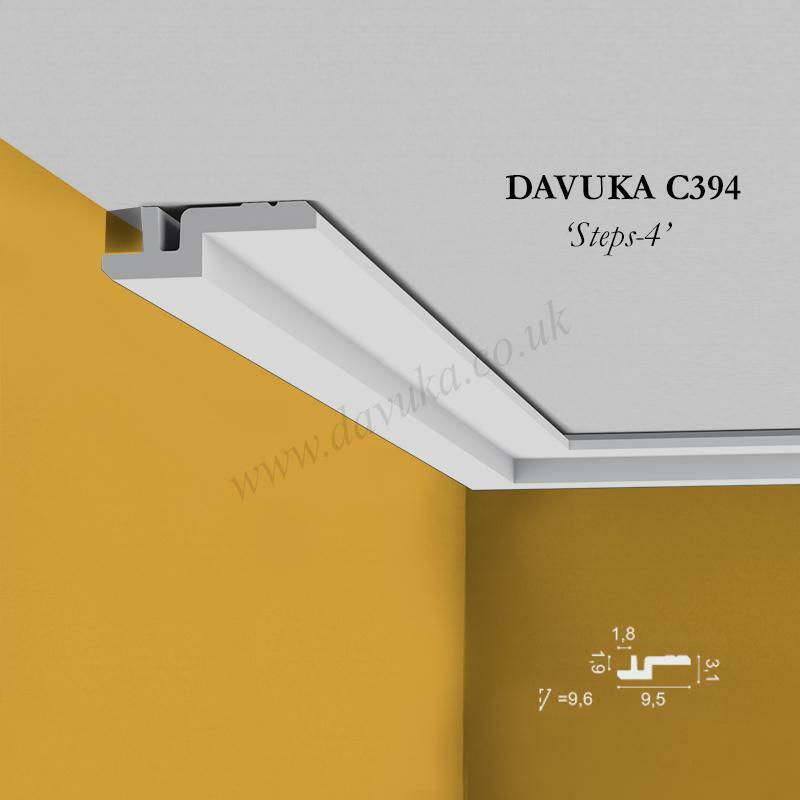 Using Correct Adhesives for the C396 ‘Steps Uplighter’ cornice – IMPORTANT!